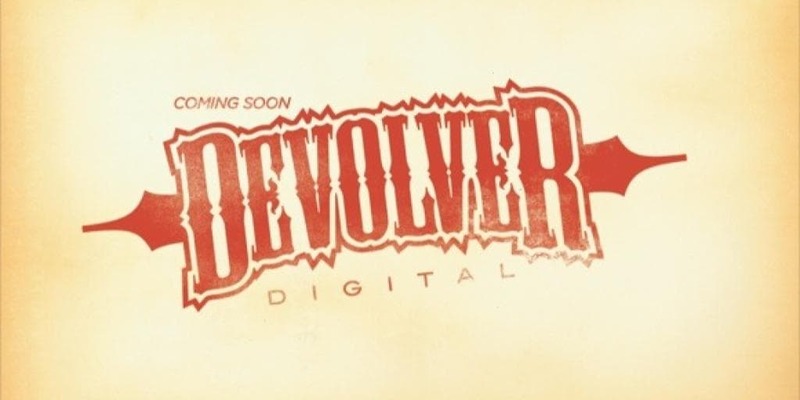 Devolver Digital Press Conference Date June 11 | Nerd Much? Back in May, Devolver Digital announced that for the first time they will be hosting their own E3 press conference, with no other details given. There are not any details this time around either, only the date and time. These were announced via a newly listed event page from Twitch, the event being the E3 2017 Pre Show. According to the event’s description, Devolver’s Mega Press Conference will start off the show Sunday June 11, 10pm PT/ 1AM ET. Again, no other details beyond the date. If you’d like to catch the show, follow the link provided above. After Devolver’s conference there will be exclusive gameplay from Raw Fury Games, SEGA, Adult Swim; a screening of Sgt. Kabukiman NYPD and Wolf Cop, with commentary from the creators; a “Choose Your Own Adventure” experience from Everything is Terrible; new footage from TV Carnage; music guests, including Death from Above 1970, Mystery Skulls, Daedelus, and a music video from WAVVES. Quite a lot is packed into this Pre Pre Show, so if you’re interested be sure to check it out. I am, of course, mostly interested in the game portion with Devolver. The publisher will likely be showing off a little more from games like Absolver (a hand-to-hand combat multiplayer game), Crossing Souls (a top-down platformer full of adventure), and Eitr (looks a lot like Dark Souls in pixelated form). 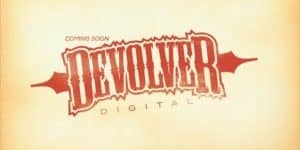 What are you hoping to see from Devolver? Let us know in the comments below!